Shipping is only $7.99 per order, no matter how much you order! Effectively captures dust, dust mite debris, mold spores, pollen, smoke, and pet dander. 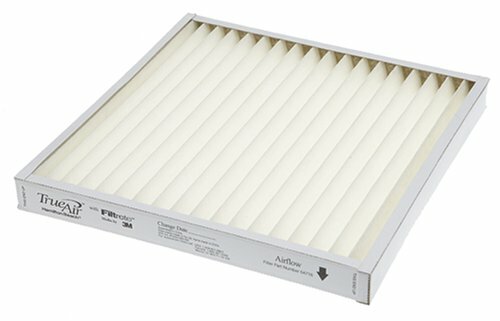 For optimum performance replace filter every 2 to 3 months.